Often viewed as a kind of blasphemy, claiming that a film is “better than the book”, is bold to say the least. It is also a rare occurrence. Novels allow for rich world-building and detail that films simply can’t afford to spend time on. 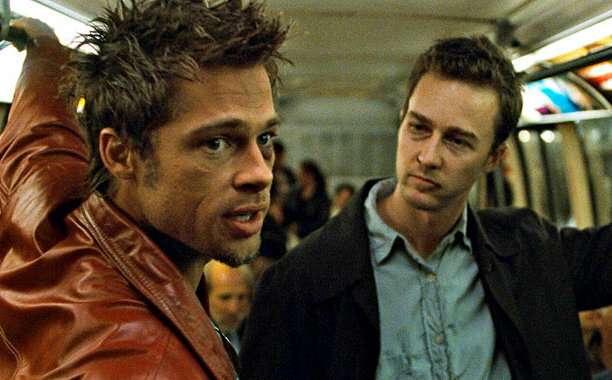 However films can convey imagery and unconventional plot structure in a far more fluent and cohesive manner. There are always exceptions and anomalies that transcend format, but typically, the creator’s chosen medium is superior. For example, while Zack Snyder’s Watchmen 2009, a graphic novel that was once labelled “un-filmable”, is a visually stunning and thought provoking experience, it comes up wanting compared to Alan Moore’s original 12 issues of seminal character creation and moral ambiguity. Consider the following: These films were all able to surpass the quality of their original source material and deliver an altogether more compelling, visceral and entertaining experience. In almost all of the following examples, character portrayal is the deciding factor, with some of the most iconic film characters in cinematic history, originating from novels. Launching Dustin Hoffman into the late 60’s limelight, The Graduate tapped into the social confusion and unabashed sexual frankness of the time. Charles Webb’s book of aimlessness struck a chord with a generation. The novel and film follow a young man arriving home from college, unable to pin down what he wants from life and from those around him. Slipping into an affair with a mildly predatory older woman, he spends the summer loving someone he doesn’t love, still pained by the indefinable hole in his heart. The reason for Mike Nichols’ film being superior is simply the portrayal of Ben Braddock. The Graduate rests on this character, whose apathetic and frustrating exchanges are only made endearing due to his youthful ignorance. A charm that requires Hoffman’s understated expressions, and stuttered line delivery in the face of Mrs. Robinson’s naked body. The book articulates Ben’s frustration, but doesn’t allow the reader to feel exempt from being frustrated with Ben. In the film, Ben is relatable, giving the audience someone they can invest in. The final iconic bus scene is made all the more exciting by the youthful desire in both Ben and Elaine’s eyes. The novel doesn’t convey this, rendering it a less compelling story. “You can’t fight in here, this is the war room!” With a slightly convoluted journey from novel to screen adaptation, Dr. Strangelove benefits from having the author Peter George co-write the screenplay along with director Stanley Kubrick and satirist Terry Southern. 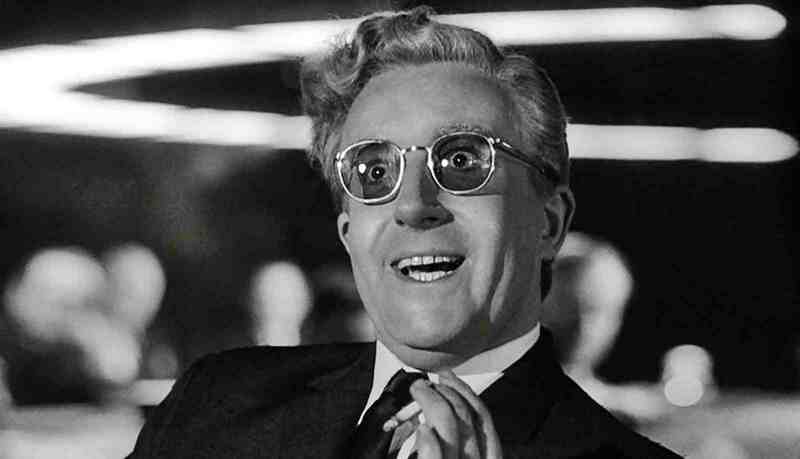 Red Alert features the same plot however the actual character of Dr. Strangelove is absent. The film is able to become fully realised with Kubrick’s direction as he transforms George’s topical tale of impending doom into a masterfully satirical black comedy. The film features a career defining performance from Peter Sellers in three separate roles, including the titular character. Dr. Strangelove displays the effects of paranoia and propaganda in what is arguably the finest political satire film of all time. The film benefits from the coalition of creativity, which allows Red Alert to provide the foundations that Kubrick so expertly built upon. It would be a ludicrous idea to dismiss the source material entirely when creating a screen adaptation. However, Paul Verhoeven’s hyper violent sci-fi action flick was able to deliver an experience the novel could not: pure entertainment. 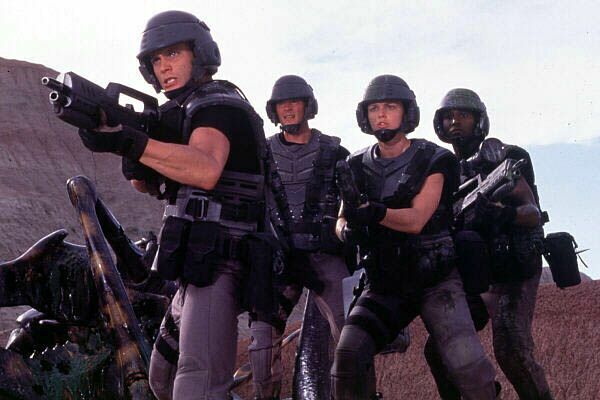 The book isn’t a great deal of fun and has undertones of racism and fascism, so perhaps it is suitable that Verhoeven decided to parody militarism using ironic depictions of Western society whilst maintaining a tongue-in-cheek approach to storytelling. The cast look like they belong in Saved by the Bell and deliver perfectly hammed up performances. The film looks brilliant and is impossible not to love if you enjoy over-the-top action sci-fi. 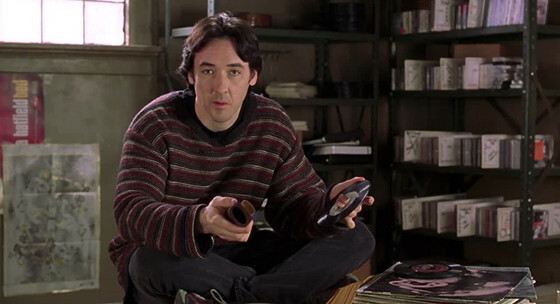 High Fidelity is a charming and authentic take on passion. Rob Gordon’s infinite knowledge on all things musical gives him no help navigating his personal relationships. The book and the film share the same story and were both well received critically and commercially. The only differences with the film were the Chicago setting instead of London and the character’s name change from Rob Fleming to Rob Gordon. The film prevails simply due to the performance from John Cusack, who effortlessly dances between pretentious snob and hopeless romantic. Nick Hornby, the author of High Fidelity, also enjoyed the film. He was thrilled with Cusack’s portrayal and said that at times it was as if Cusack was reading extracts from his novel. In this case, the source and adaptation are closer to equals, rather than one being decidedly superior. However the dialogue, particularly within the record store, places the film slightly ahead. The top 5 compilation conversations are prophetic depictions of modern day conceited hipster culture, the accuracy of which, are enjoyably satisfying rather than irritating. In this case, the author did not appreciate the screen adaptation. Ken Kesey, who penned the successful novel, claimed he never even saw the award winning film. Kesey was involved in the early stages of production, but withdrew his involvement after multiple disagreements regarding narrative perspective and casting. The film follows the point of view of McMurphy and his bad behaviour is toned down considerably compared with in the book. The book features Chief Bromden as the narrator and ‘hero’ of the story. This character is still important in Milos Forman’s adaptation, but plays a more peripheral role. The book and film deal with the same themes and deliver the same messages regarding repressed human beings who struggle to meld within society’s boundaries. However the film’s ambiguous yet positive conclusion allows the whole story to feel rounded and worthwhile. The novel is a great read, but lands in far bleaker territory. Jack Nicholson’s performance, which secured him an Oscar, also contributes to One Flew Over the Cuckoo’s Nest’s preservation as a cinematic masterpiece.